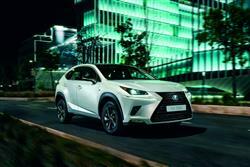 Latest offer on the new Lexus NX at your local Listers Lexus Centre this Spring. 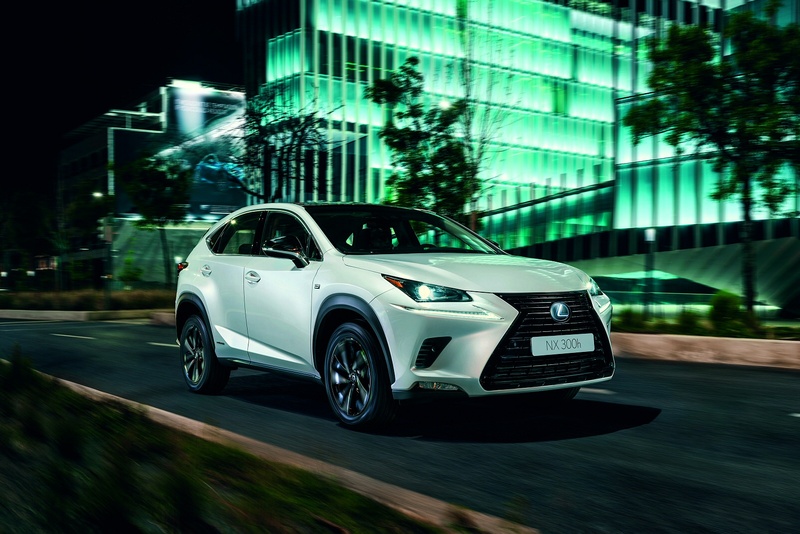 With its wide stance, bold Lexus ‘Spindle Grille’ and exquisite front and rear LED lights, the all new Lexus NX 300h refuses to go unnoticed. 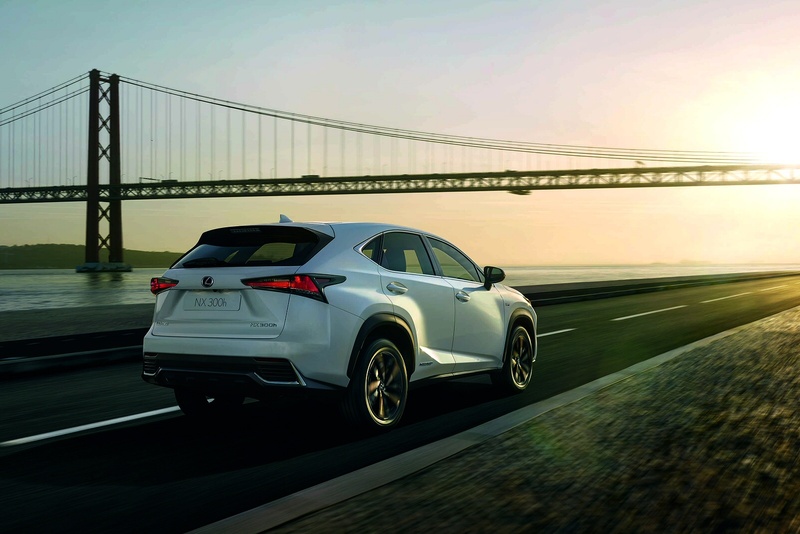 Powered by the latest Lexus Full Hybrid drivetrain, this breakthrough Lexus delivers smooth and agile handling, combined with incredible environmental performance. Inside the new NX 300h you’ll discover intuitive technology that makes your life simpler and a beautifully finished ‘spindle grille’ inspired centre console, analogue timepiece and ambient lighting to enhance the refinement. See more reviews in our Lexus NX independent review section. Enjoy our latest offer on the Lexus RC at your local Listers Lexus Centre. Great offer now available on the Lexus IS this winter at your local Listers Lexus Centre.